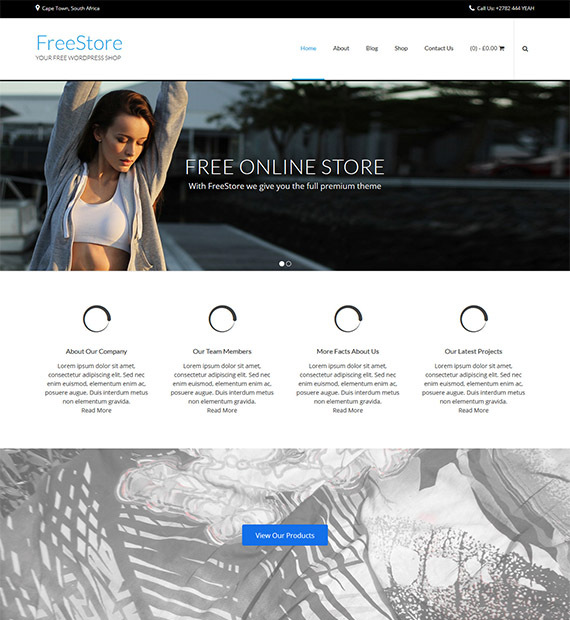 FreeStore is a free WordPress theme useful for creating online stores or eCommerce websites. Built with a deeper WooCommerce integration, the theme offers plenty of custom WooCommerce settings and styling options. Further, it has integrated SiteOrigin’s page builder so you can easily customize the webpages as you like by dragging and dropping the elements. The theme is fully responsive so that your site looks great on all types of devices and screens. Built on WordPress Live Customizer, the theme allows you to customize the whole site with live previews.